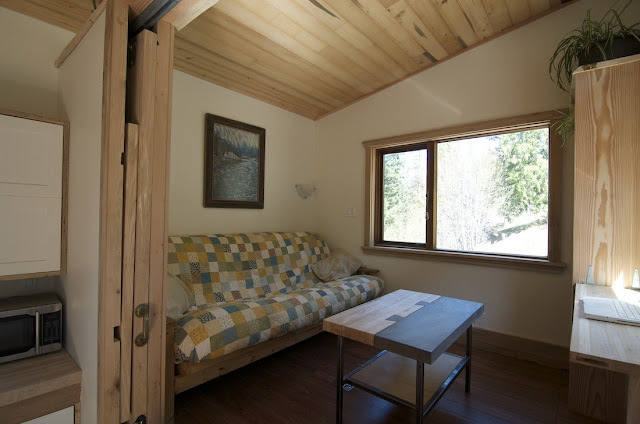 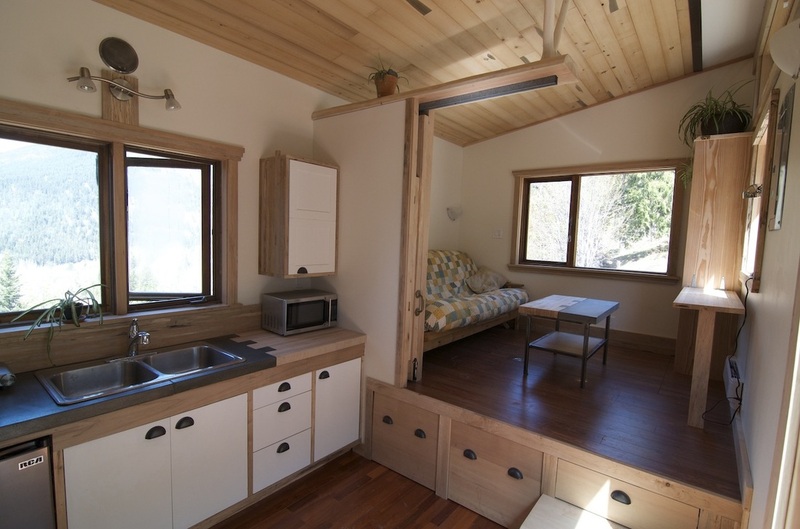 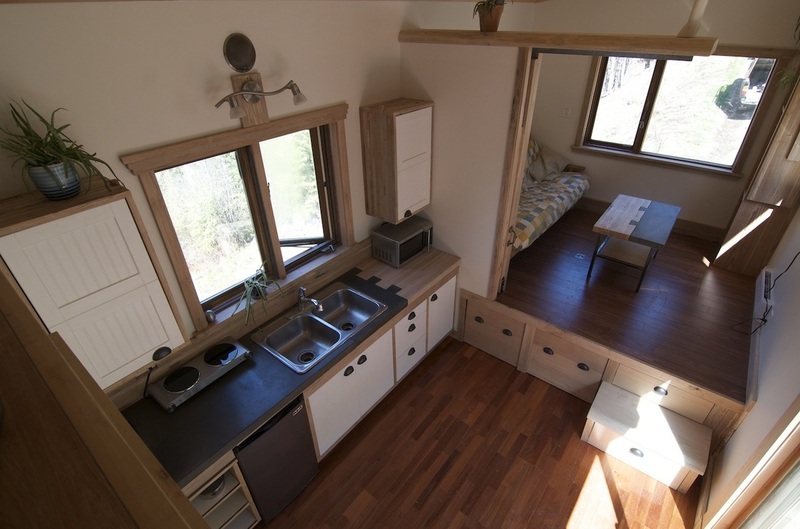 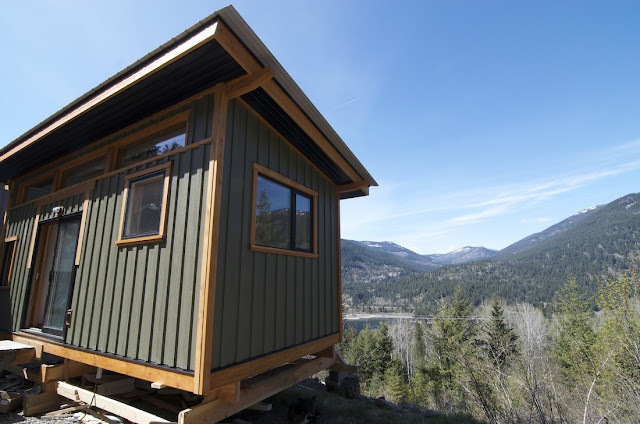 By Nelson Tiny Houses is this cozy home named "The V House" (V for versatility). The homes come in sizes from 120 square feet up to 250 square feet, starting at $35,000. 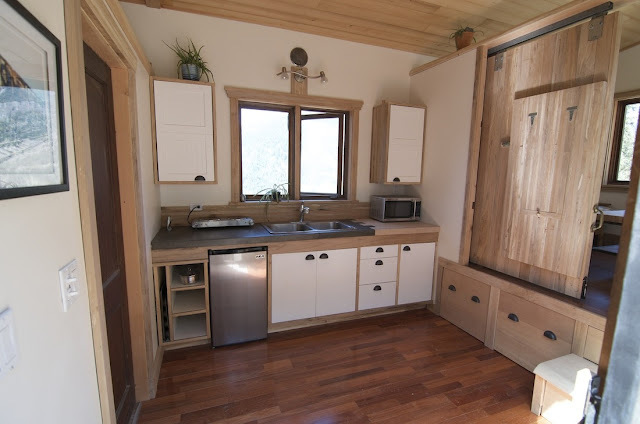 You're also pretty free to customize the space. 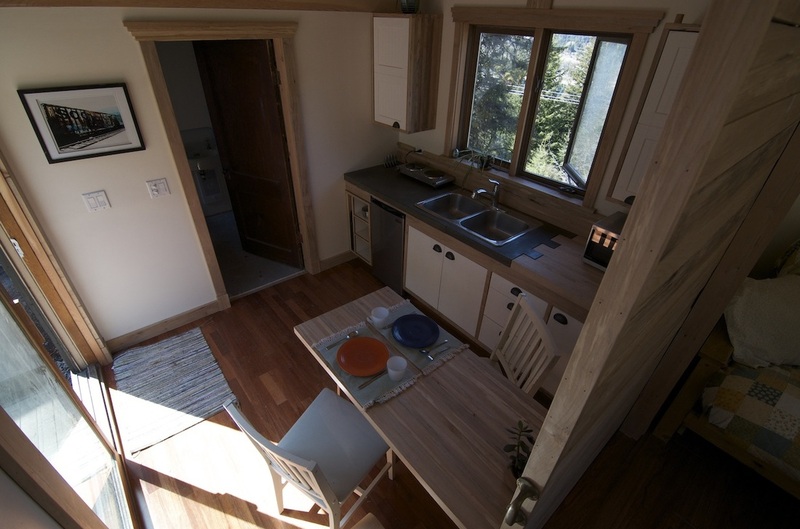 You can chose furniture, appliances and plumbing for the home, or opt to leave the home bare and do the work yourself. There's also an option of adding extra room, lofts or kitchen space. The homes are made in Nelson, British Columbia.